Can you imagine a viscous skin-clearing oil? Layering an oil onto your clogged pores?Yes, but always on clean skin only please. I have tiny bumps on my nose and chin, and this oil clears them up. Just three drops, and use it in place of a serum and moisturiser. Because it is rather thick, I only use it at night. The ylang ylang in it smells so heady too; it totally relaxes me after a hard day’s work. 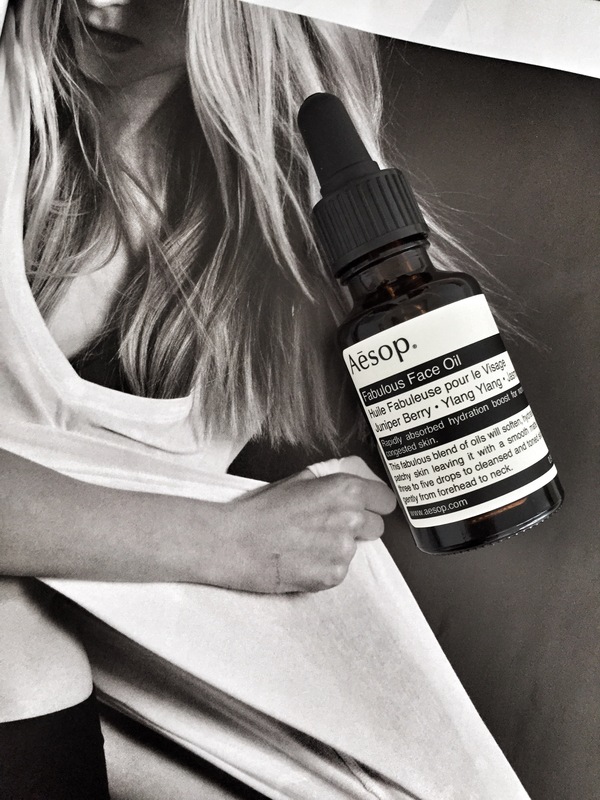 Another reason why I love Aesop.